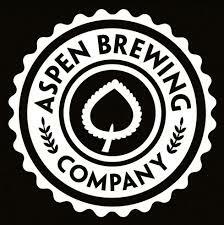 The brewing facility is located across Highway 82 from the Aspen Airport, (different location than the tap room!). Come see where your favorite brews are made. Reservations are needed, so please schedule a tour for a group of 5 or more people… Email duncan@aspenbrewingcompany.com. Parking is very limited, please take the bus or RIDE A BIKE! This list includes beers brewed currently, previously, or seasonally by Aspen Brewing Company Production Facility. Contact the brewery for current beer availability.